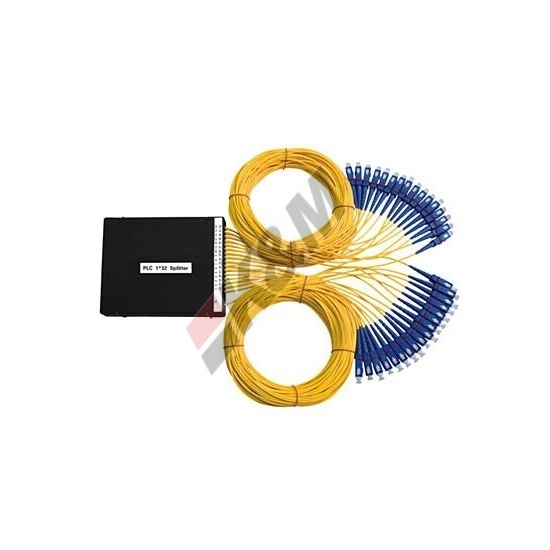 Fan out Enhanced patchs are a range of “best in class” singlemode patch cords employing highest grade components, manufacturing processes and test methods. 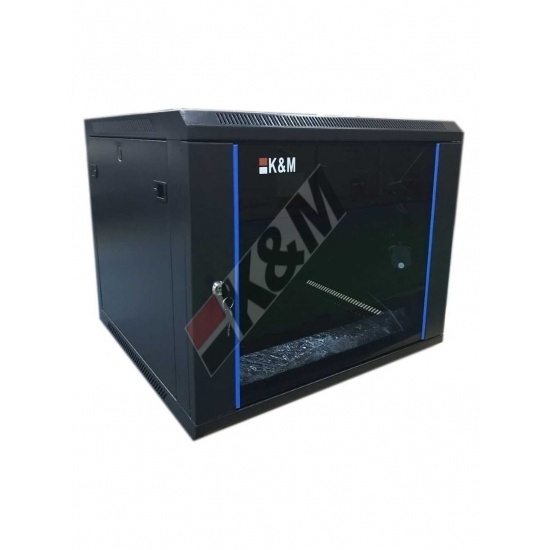 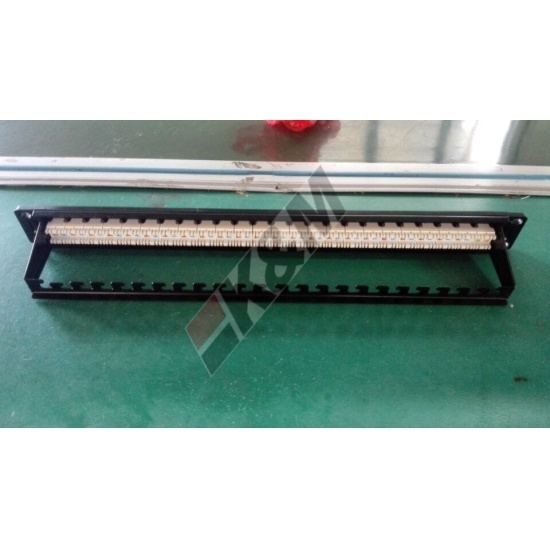 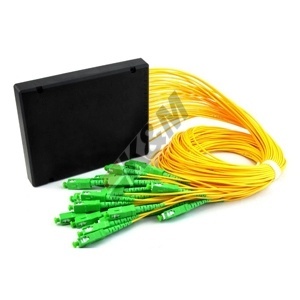 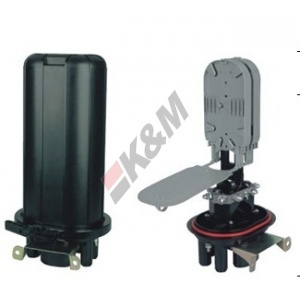 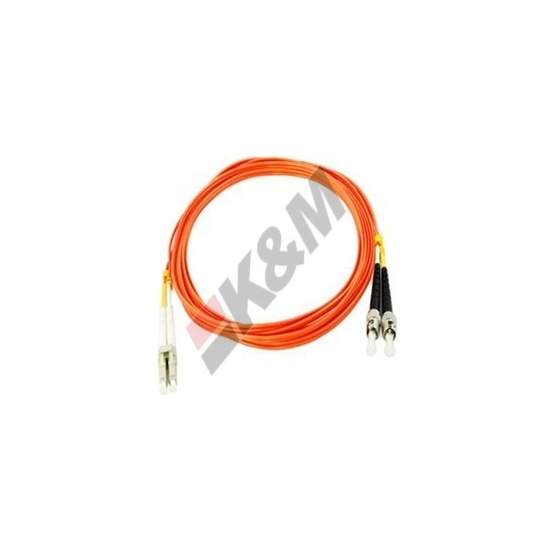 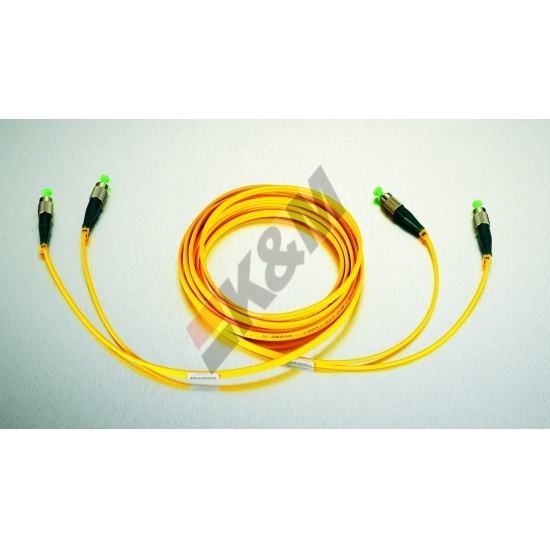 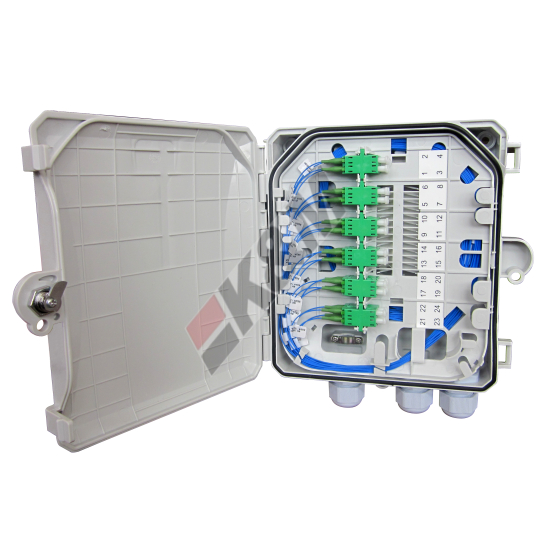 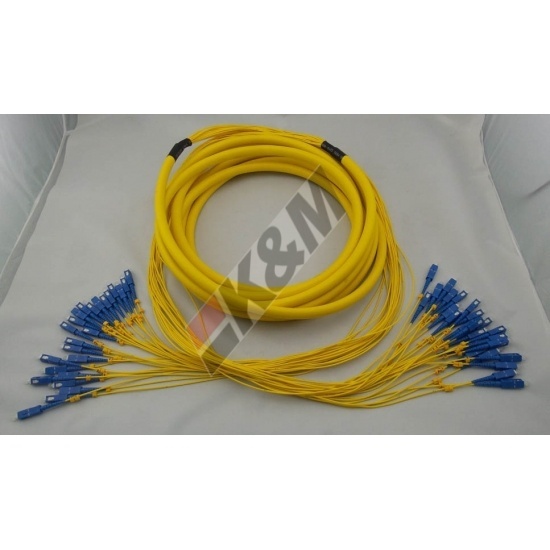 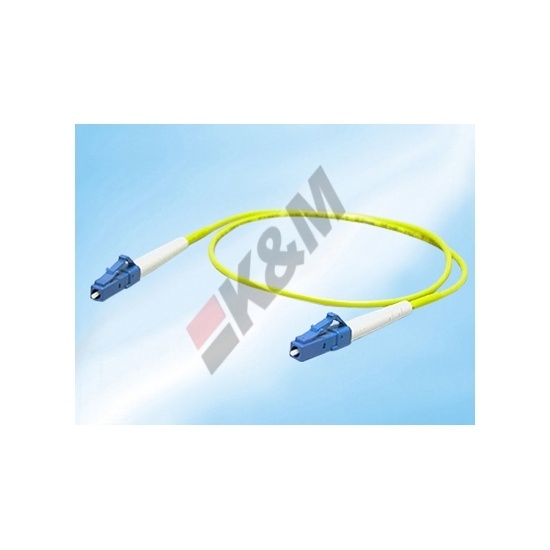 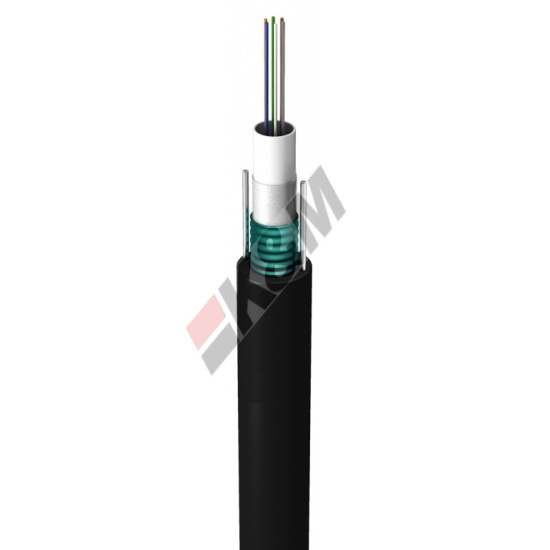 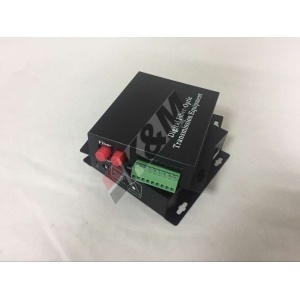 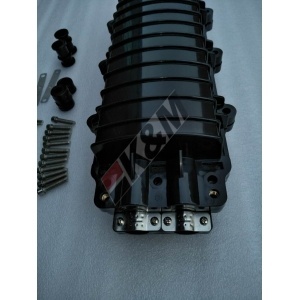 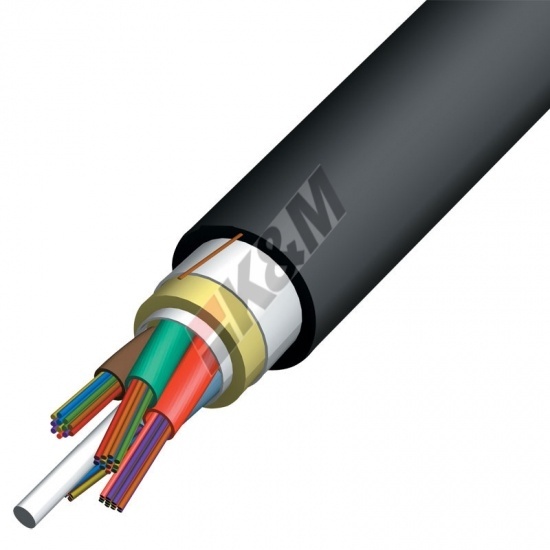 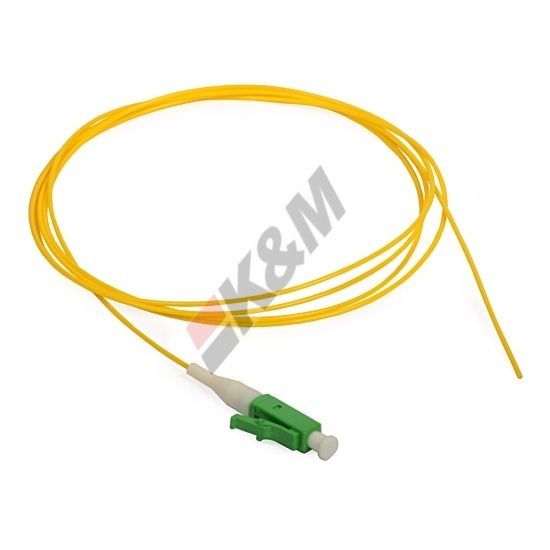 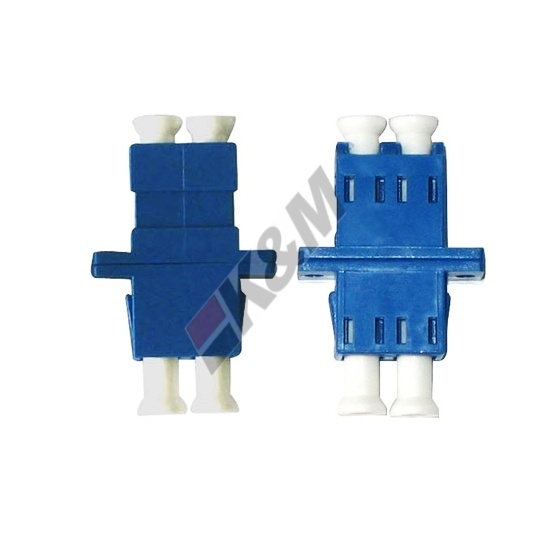 Single mode enhanced patch cords are used for telecom networks and also used for high speed metropolitan and access network. 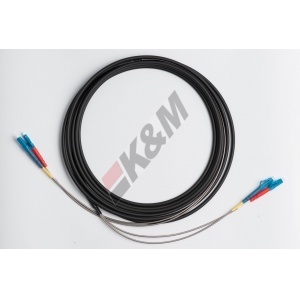 LC enhanced patch cords supplied with a short boot are ideal for high density applications with tight space requirements.